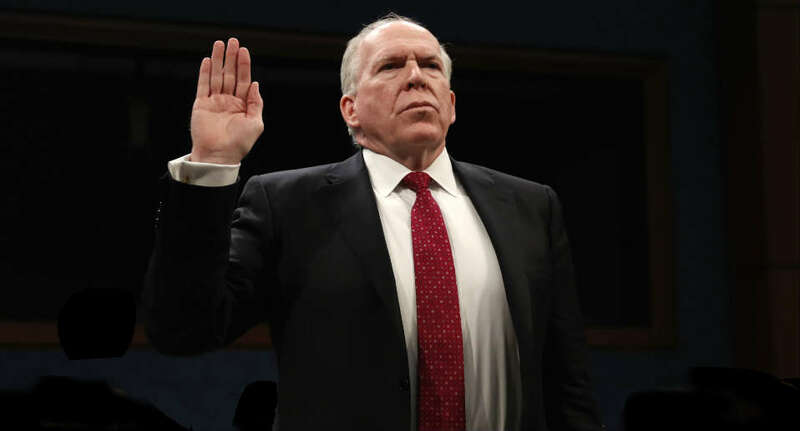 Fordham University is pleased to announce the appointment of John Brennan FCRH ’77 to the position of distinguished fellow for global security at the Center on National Security at Fordham Law. He comes to Fordham after 33 years of government service, most recently as director of the Central Intelligence Agency (2013–2017). His other positions have included deputy national security advisor, assistant to the president for homeland security and counterterrorism, and founding director of the National Counterterrorism Center. 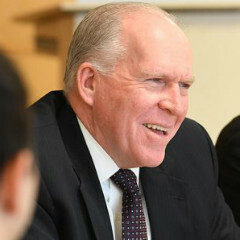 As a distinguished fellow at the center, Director Brennan will contribute his expertise and insights as a leading practitioner in national security to the Center on National Security’s mission of bringing to public attention issues of national security, foreign policy, governance, and the rule of law. He will participate in conferences, workshops, and other events hosted by the center. He also plans to serve as a mentor to students who wish to know more about government service and professional opportunities in the field of national security. The Center on National Security was established in 2011 as a nonpartisan think tank devoted to issues of national and global security. 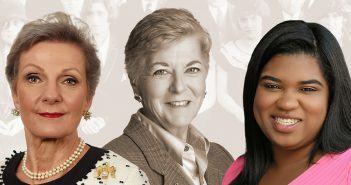 It is headed by Karen J. Greenberg, its founding director. Director Brennan follows a long line of prominent experts and practitioners who have spent time as fellows at the center, including terrorism expert Peter Bergen, New Yorker writer Lawrence Wright, and former NYPD and Pentagon official Michael Sheehan, and many others in the fields of journalism, government, and the arts. Together Director Brennan and the Center on National Security look forward to enhancing public education and understanding on some of the most pressing issues of our times.